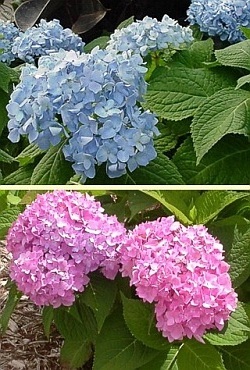 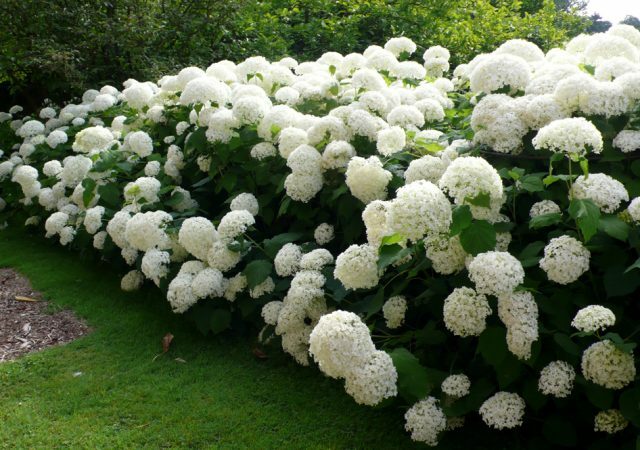 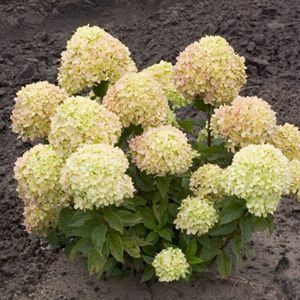 Shrubs are a great way to add an earthy feel to your garden. 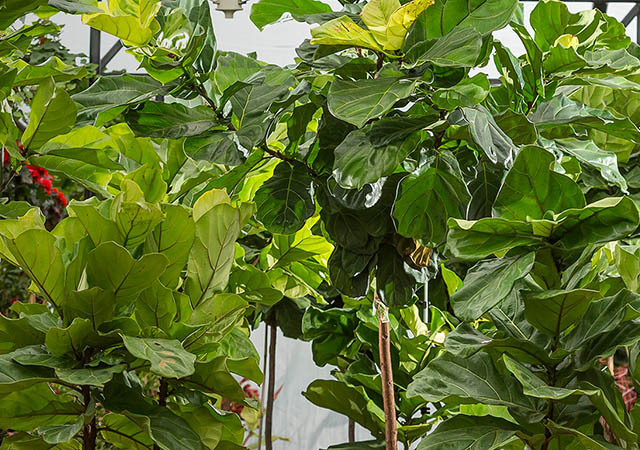 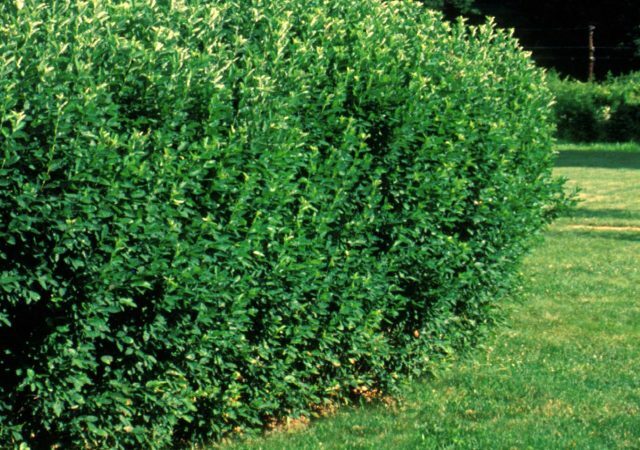 With woody stems and unique leaves, shrubs are generally available in manageable sizes and are a unique addition to most gardens. 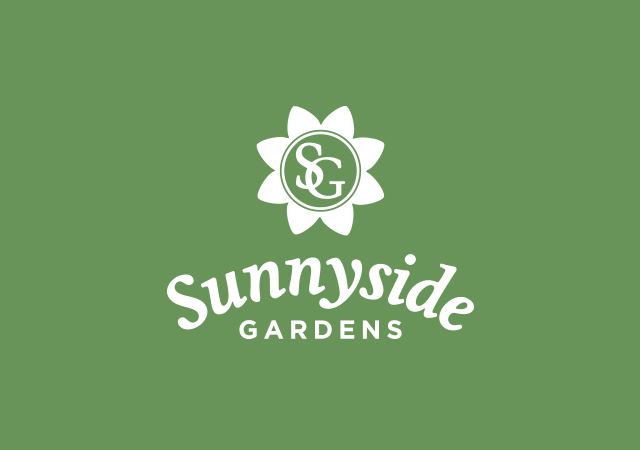 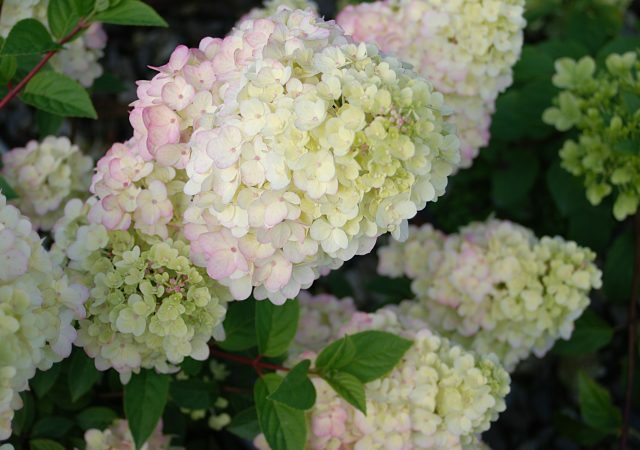 Whether deciduous or evergreen, shop our favorite shrubs at Sunnyside Gardens!